Half a dozen lawsuits against the allegedly fraudulent cryptocurrency scheme BitConnect have now been combined into a single legal effort. According to court documents filed last Thursday, a new Amended Consolidated Class Action Complaint has been initiated in the U.S. District Court for the Southern District of Florida. 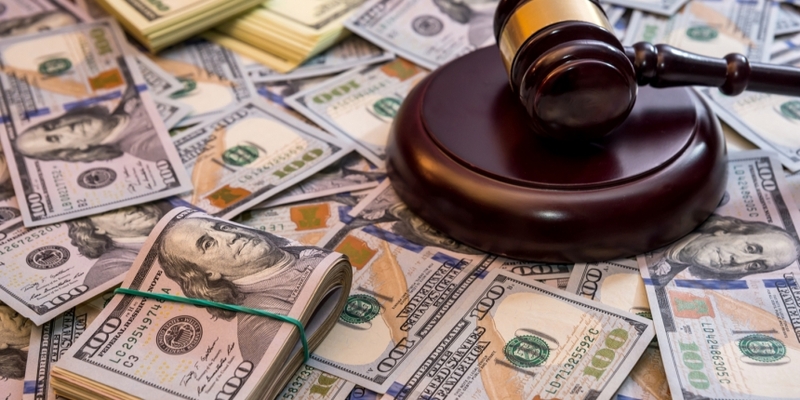 The new class action – coming months following its shutdown and the subequence collapse of the BCC token’s price – consolidates all of the lawsuits previously filed against BitConnect, attorney David Silver of the Silver Miller law firm told CoinDesk. He said via email that Silver Miller has been named the “Class Counsel” in the new suit which, in addition to consolidating the previous ones, also names additional BitConnect owners and promoters who were previously not part of any lawsuits. The lawsuit cites no less than 22 different legal violations, as well as provides an exhaustive overview of what BitConnect was and outlines its history. BitConnect shut down its crypto-lending platform in January following the issuance of cease-and-desist orders from Texas and North Carolina securities regulators, which claimed the company was engaging in an unregistered securities sale through its initial coin offering. BitConnect’s BCC token tanked as a result, falling from more than $400 to less than $20 in the first weeks of 2018. The sudden loss of value led to a plethora of lawsuits seeking restitution for investors who saw their holdings evaporate, citing fraud and securities sale laws. While these suits were filed through the first half of 2018, various consolidations have led to the most recent one filed last week. It names BitcConnect Public Limited, BitConnect International PLC, BitConnect Ltd, BitConnect Trading Ltd, as well as nearly 40 individuals affiliated with the project, including BitConnect India head Divyesh Darji and promoter Trevon James. Included in the list of defendants in the most recent amended consolidated class action is YouTube, which was sued in July for allowing BitConnect promoters to publish more than 70,000 hours of content. The consolidated lawsuit calls for a jury trial and seeks rescission of the investments made by the plaintiffs. It also looks for compensatory damages for the plaintiffs.